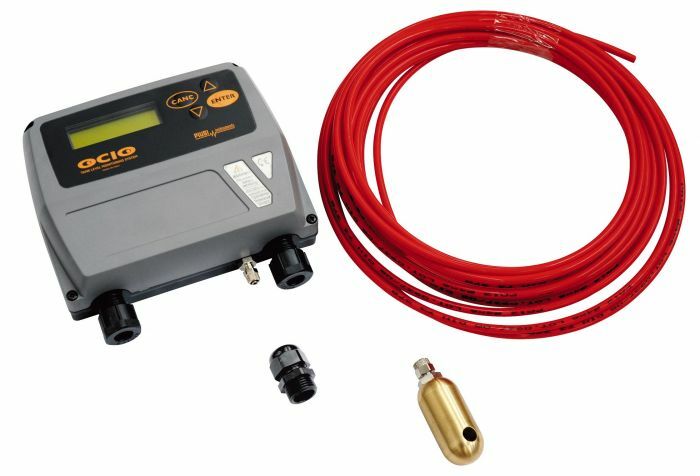 The OCIO tank level sensor offers continuous level measurement for above ground diesel tank applications. 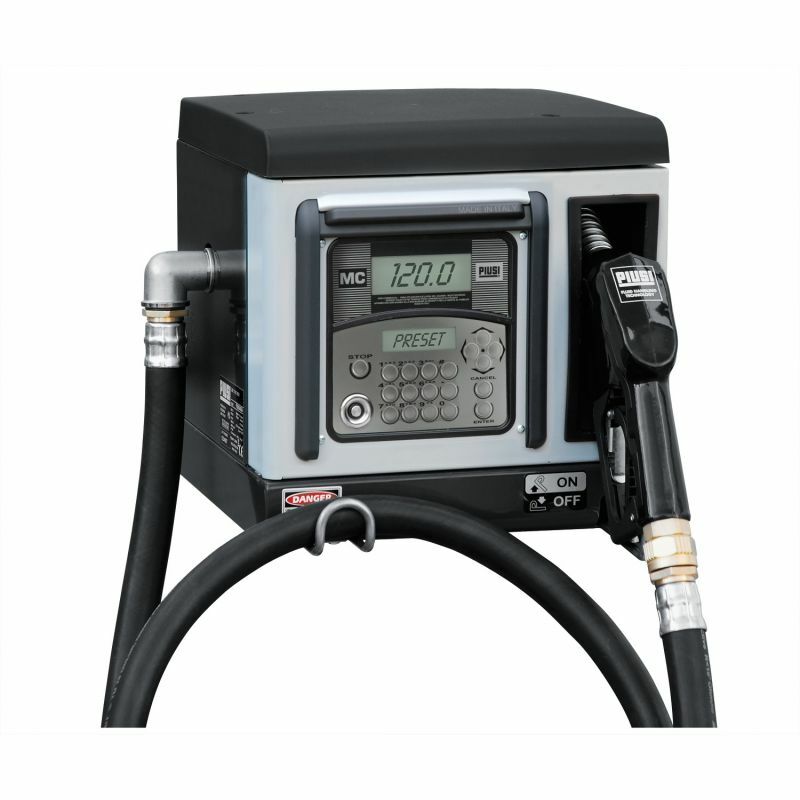 The measuring principle utilizes a tube that is inserted in the tank for detecting static pressure. The tube end is inserted from the top of the tank and lowered down into the diesel fuel until it touches the very bottom of the tank. With a backlit digital display, the OCIO is equipped with an intuitive, complete internal software and allows for an easy tank setup. Alarm set levels are allowed so that you can make sure to not overfill or underfill your tank. The probe tube length is 32.8 FT long and this device offers a 1% +/- accuracy.